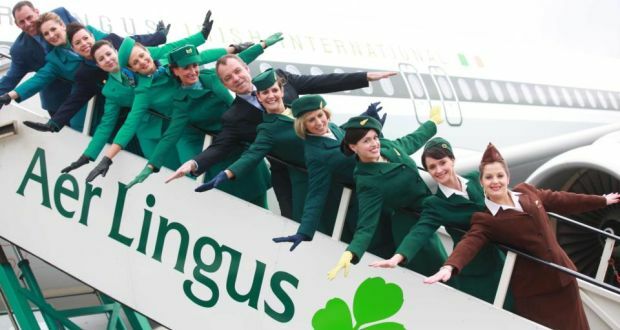 NEWTOWN, PA. - EPAM Systems, Inc., a leading global provider of digital platform engineering and software development services, and Aer Lingus, the national airline of Ireland, are partnering on next-generation technology solutions to enhance the Aer Lingus guest experience and further automate its services and operations. For the past five years, EPAM has worked with Aer Lingus to substantially enhance the airline's digital and mobile solutions, resulting in significant growth of Aer Lingus' digital commerce revenue. Αναρτήθηκε από geop στις 10:08 π.μ.